It’s been one of those days. You know, the kind where you start something with the best of intentions and something else gets in the way; or you get distracted. In my case, it was less of the first and more of the latter. I’ll give you examples. 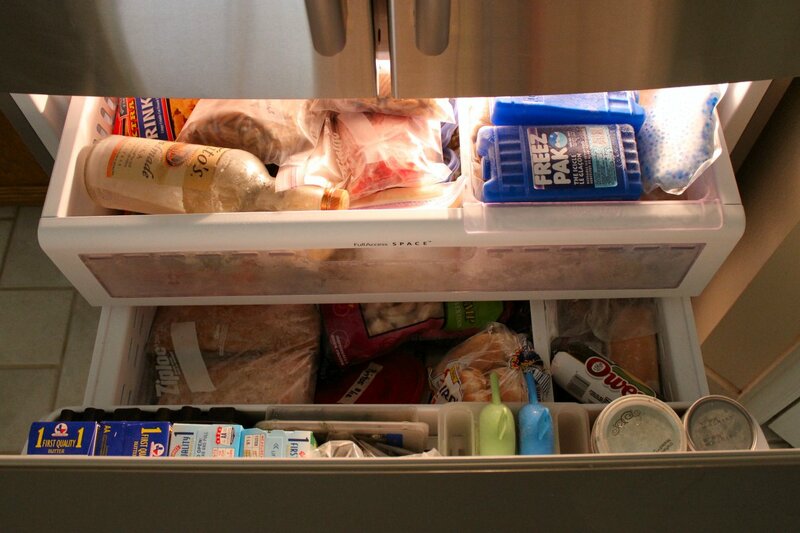 Good News – I decided to tackle my freezer; it needed to be reorganized. Yes, that’s vodka in the top drawer. For penne. Don’t judge. Bad New – I got distracted by what I found. Good News – I am now infusing old frozen vanilla beans in the vodka for the win AND I found a bag of frozen dinner rolls that make the perfect winter coat for the Pumpkin Spice Kisses Megan sent me. Kisses in frozen rolls = dessert in a pinch, literally. 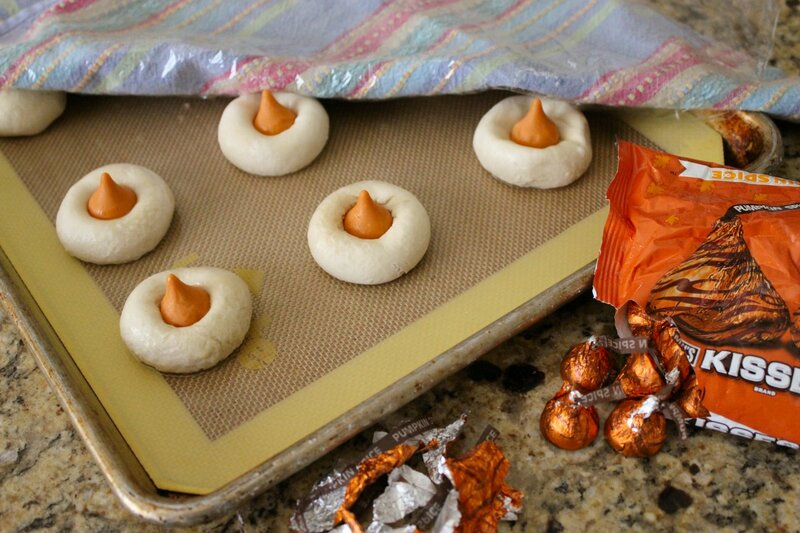 Once the dough rises around the kisses, I’ll pinch them shut, bake them off, and smother them in a caramel glaze. Yes way! 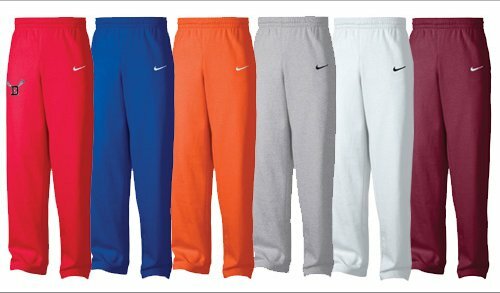 Good News – It’s sweat pants season! Wahoo! Bad News – I never finished organizing the freezer because I found the end of a bag of frozen shredded hashbrown potatoes way in the back. 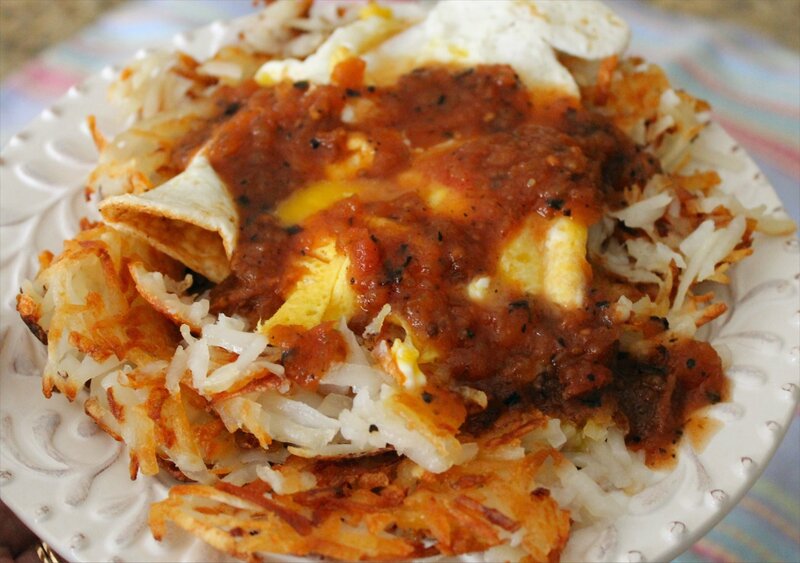 Good News – I decided hashbrowns with soft-fried eggs smothered in Texas Brew Salsa was absolutely essential for today’s lunch. It was a good call. Bad News – It was gone way too quickly, just like our Texas Brew Salsa Giveaway this week. Good News – You still have time to enter! Comments close at 9:00pm CST Friday, October 5th so click here and leave a comment. You could win a big box of Texas Brew Salsa of your very own. And that’s always good news. 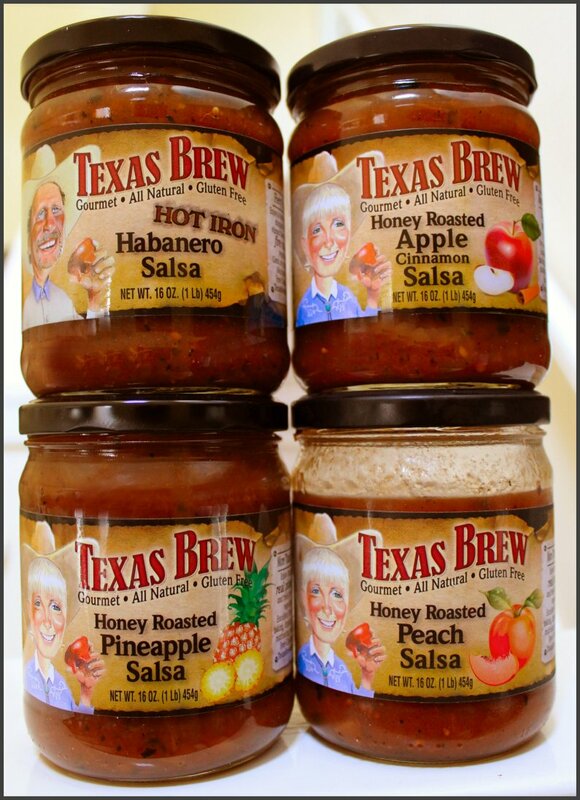 Texas Brew Salsa – it’s *that* good!